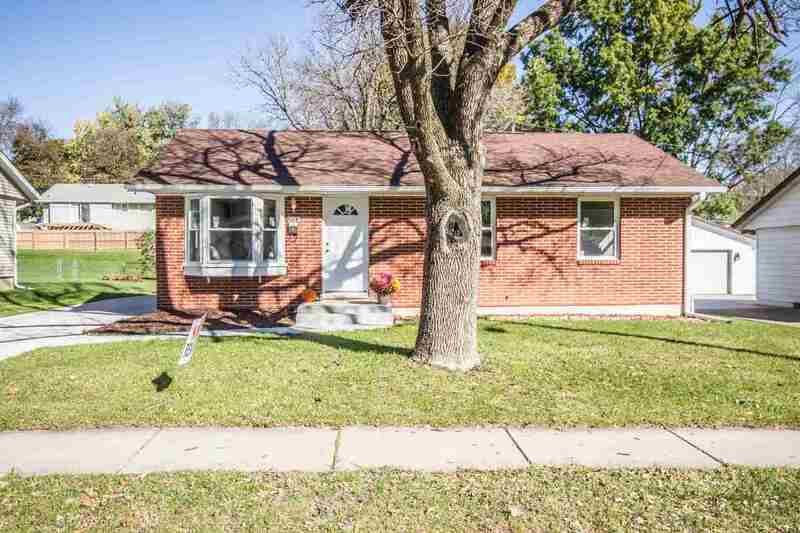 Step inside this beautifully remodeled all brick ranch nestled on a quiet street on Dubuque's west-end! 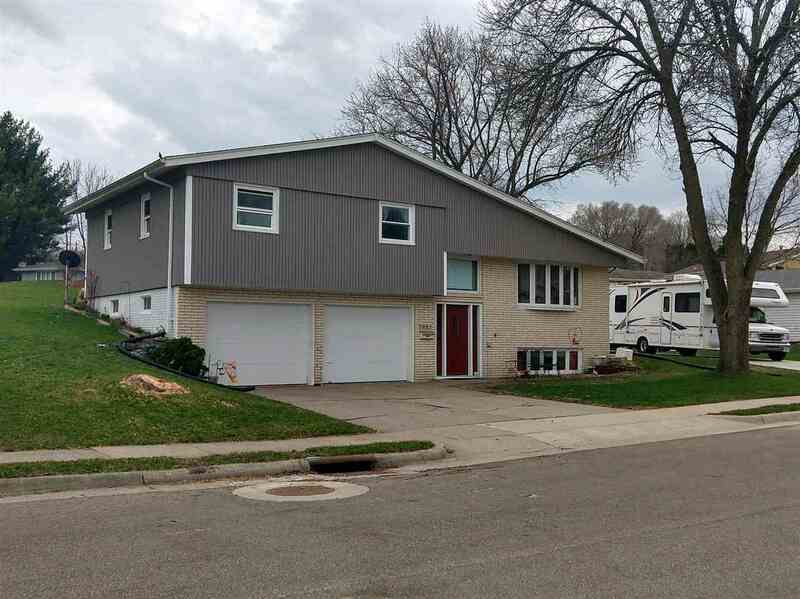 This home features 4 bedrooms, 2 full baths and an oversized 2 car garage with ample storage to top it off! Showcasing a picturesque new custom kitchen with granite countertops and stainless steel appliances, stunning hickory hardwood floors and modern fixtures this home is sure to please! 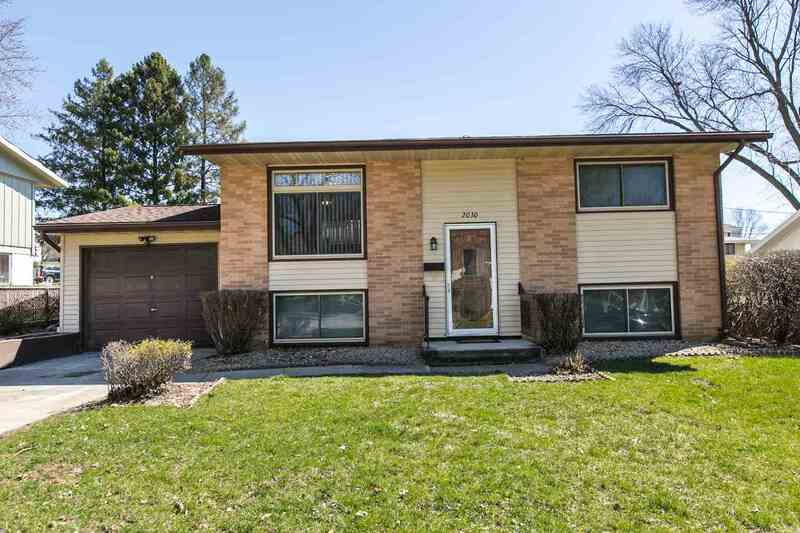 In addition this home also includes new windows, new baths, new flooring, new concrete, and more! Unpacking your boxes is all thatâ? ?s left to do in this home! Donâ? ?t wait, schedule your showing today!